Home / TALK OF THE TOWN / Brothers-In-Arms: Han Meets Chewie for the First Time in "Solo: A Star Wars Story"
Brothers-In-Arms: Han Meets Chewie for the First Time in "Solo: A Star Wars Story"
They may be an odd couple, but the partnership of Han Solo and Chewbacca has made its indelible mark in cinema, inspiring generations and influencing our ideas on friendship, loyalty and courage. 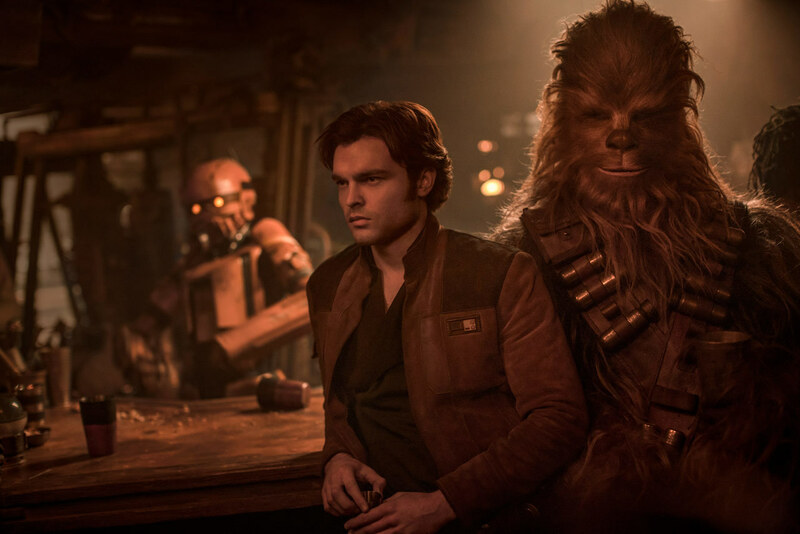 With the release of Lucasfilm’s “Solo: A Star Wars Story,” audiences are once again able to revisit this iconic male duo and revel at the infectious dynamic between a Wookie and scruffy-looking scoundrel. 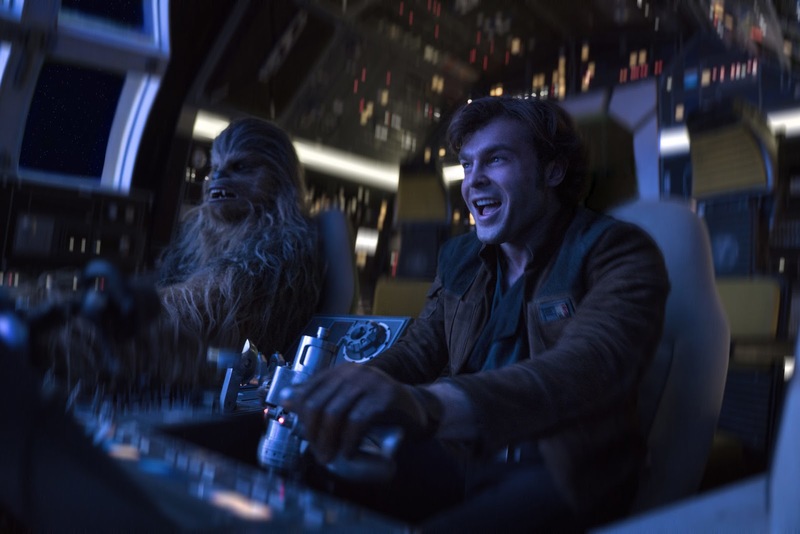 The film traces not only the origins of Han Solo but also reveals how he meets his would-be loyal co-pilot for the first time, bound by a desperate mission against impossible odds that will help shape the irresistible antihero audiences have come to love. 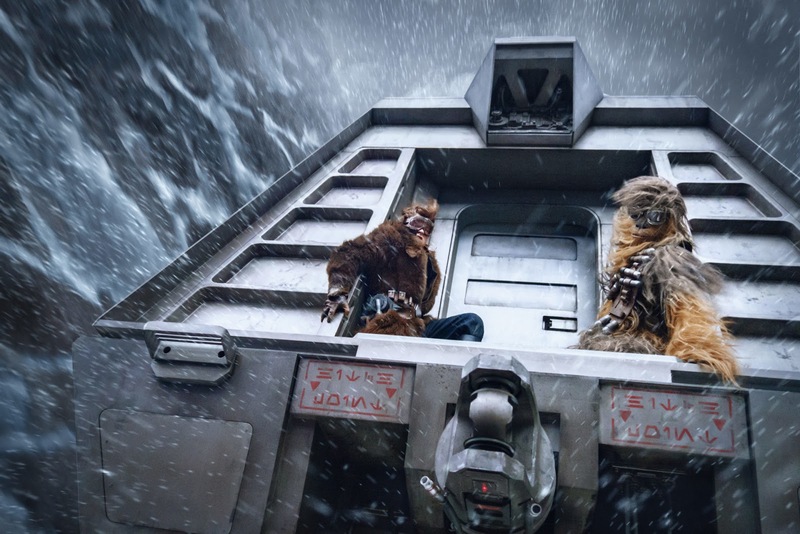 For the past 30 years, Harrison Ford and Peter Mayhew have played and defined Han Solo and Chewbacca for fans. In “Solo: A Star Wars Story,” the batons are passed to fast-rising star Alden Ehrenreich and Joonas Suotamo, a former college basketball player. 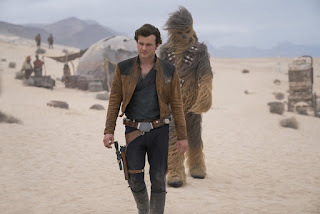 "Solo: A Star Wars Story” is now playing in Philippine cinemas. Join the conversation online by using the hashtags #HanSolo and #StarWarsPH. 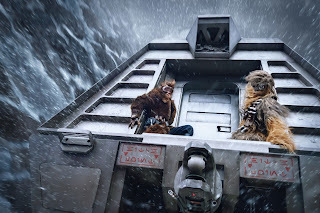 Ron Howard directs “Solo: A Star Wars Story,” and Kathleen Kennedy, Allison Shearmur and Simon Emanuel are the producers. 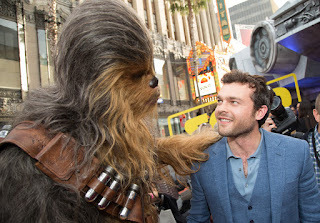 Lawrence Kasdan, Jason McGatlin, Phil Lord and Christopher Miller serve as executive producers. Jonathan Kasdan & Lawrence Kasdan wrote the screenplay. “Solo: A Star Wars Story” opens in Philippine theaters on May 23, 2018.